Despite being one the most readily available nutrients, vitamin D ranks as one of the highest in terms deficiencies around the world. Although vitamin D can be absorbed naturally from sunlight, some regions are not exposed to enough sunlight for people to get the requisite amount of vitamin D they need for good health. In fact, according to healthline.com, one of the fastest growing health information platforms in the U.S, more than 42 percent of Americans have a D vitamin deficiency. Why is this worth mentioning? Well, vitamin D is essential for healthy bones and a strong immune system. In this article, we will take a look at the two variants of this particular vitamin as well as how much is needed for optimal health. HOW DOES D VITAMIN WORK IN THE BODY? It should be noted that vitamin D is actually a group of fat-soluble secosteroids, responsible for increasing the body’s ability to absorb an array of minerals, including magnesium, calcium, phosphate, and many more. These fat-soluble secosteroids are referred to as vitamin D2 and D3. Vitamin D2 can be found naturally in certain mushrooms while vitamin D3 is found in egg yolks and certain oil fish. Those who don’t receive the necessary amounts of vitamin D2 and D3 through food consumption, typically receive the remainder from sunlight. Large amounts of this vitamin can be absorbed through the skin when it is exposed to the sunlight’s ultraviolet rays with any excess being store away in body fat. 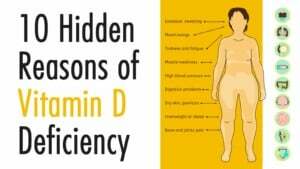 WHAT HAPPENS IF HAVE A VITAMIN D2 OR D3 DEFICIENCY? The effects of being low in vitamin D2 or D3 has a lot to do with age; for example, adults who are deficient in D2 or D3 may start to experience vision problems, fatigue, sudden weight gain, and decreased bones density, which increases the risk of possible fractures. In younger children, these deficiencies could stunt their growth and may also cause rickets and osteomalacia (softened bones). Across all ages, however, deficiencies in vitamin D2 and D3 have been linked to various forms of cancer, high blood pressure, and thyroid problems. HOW MUCH VITAMIN D2 AND D3 IS NECESSARY? The necessary amount of vitamin D can vary from person to person, often coming down to age, sun exposure, and race. Regardless of these factors, there is one thing that is salient across all demographics, every cell in the human body has a receptor for these vitamins, and these receptors help to fight off diseases and improve health in one way or another. Having said that, the daily intake of vitamins D2 and D3 should be 400–800 IU (10–20 micrograms) for adults. If we look at these requirements from a blood level standpoint, however, 400–800 IU (10–20 micrograms) may not be sufficient. Studies have shown that those with blood levels above 20 ng/ml needed a daily intake of 1120–1680 IU to satisfy their vitamin D2/D3 requirements. For those who are overweight, the daily intake is even higher. 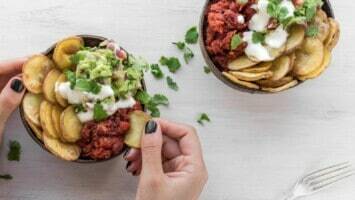 If all of this sounds confusing, you can take solace in knowing that the optimal intake for most people, regardless of weight and other extenuating factors, is 1000–4000 IU (25–100 micrograms). IS THERE AN OPTIMAL BLOOD LEVEL FOR VITAMIN D? Obviously, this is a lot of information to take it, but what you can distill from all of this data is that 20 ng/ml is considered optimal for most people. Having said that, there is no data available to support that blood levels over 20 ng/ml would provide additional health benefits. One the biggest misconceptions about vitamin D2/D3 is that you get your complete daily requirement by simply frolicking in sunlight. While you can absorb vitamin D2/D3 from sunlight, there is a good chance that you won’t be able to get your recommended intake, especially if you live in a region where sunlight is limited. Also, for those with darker skin, vitamin D2/D3 is not easily absorbed. For this reason, it would be a good idea to take supplements and to eat foods that contain these vitamins like salmon, egg yolks, and milk. If you are fair skinned and live in a region where sunshine is abundant, sun exposure may be all you need. Studies have shown that fair-skinned individuals who sunbathed for 5 to 20 minutes while the sun is at its strongest were able to receive their recommended dose of vitamin D2/D3. The take away here is that you’re more likely to get the recommended intake of these essential vitamins during the summer and if you’re fair-skinned. What about during the winter, you ask? Well, to get your vitamin D benefits during the winter you’ll have to rely on food sources and supplement as these will be your only options. 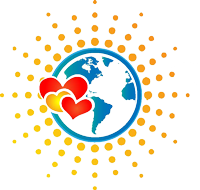 More than 70 countries around the world don’t receive enough sunlight to make receiving vitamin D2/D3 naturally feasible. Clothing, weather, weight, genetics, and sunscreen can all impede your ability to absorb vitamin D2/D3. In certain countries, the sun is only strong enough to receive vitamin D2/D3 between October and March. Basically, when it comes to sun exposure, geographic location and season will dictate who will benefit the most from the sun’s ultraviolet rays. IS THERE SUCH A THING AS TOO MUCH VITAMIN D2/D3? With so much emphasis being placed on getting the recommended dose of vitamins D2 and D3, you’re probably wondering if it is possible to overdose on this needed vitamin. If so, the answer is yes and no. While the likelihood of overdosing is possible, it is very rare. An individual would have to take an abundance of vitamin D2/D3 supplements in order to reach the point of overdose/toxicity. Basically, a high volume of calcium and phosphates will need to be present in the bloodstream, your parathyroid hormone levels will need to be extremely low, and higher dose must be taken for more than a month. To help put this into context, a study published by the Jackson Sun, found that those who took vitamin D2/D3 supplements in excess of 20,000 IUs per day for more than a month were at no risk of overdose/toxicity. Obviously, they didn’t gain anything any additional vitamin D benefits in the process, but they didn’t suffer any ill-effects either. If you live in a place where you’re fortunate enough to have access to strong sunlight all year-round like countries closer to the equator, for example, you should make it a point to get your recommended dose of vitamins D2/D3. If sun exposure is not an option for you, consider taking supplements or eating foods rich in vitamins D2/D3. 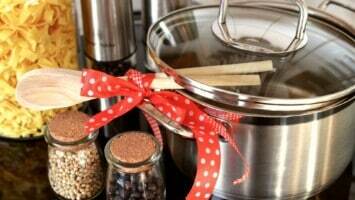 Of course, keep in mind that you should be aiming for 1000–4000 IUs (25–100 micrograms) per day. The only way to gain vitamin D benefits is to get your recommended daily dose, but if you’re not sure what you’re dosage should be, you will have to make arrangement to have your blood levels accurately In measured. The information contained in this article is intended to provide general information on the topic of vitamin D2/D3. This article should not be used in place of information provided by a licensed physician. 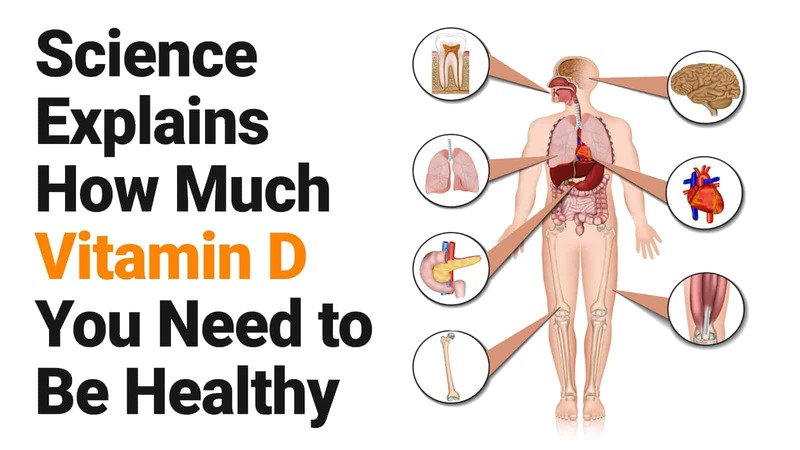 For more information on vitamin D2/D3, you’re encouraged to click on the links provided throughout this article and to speak with your doctor.